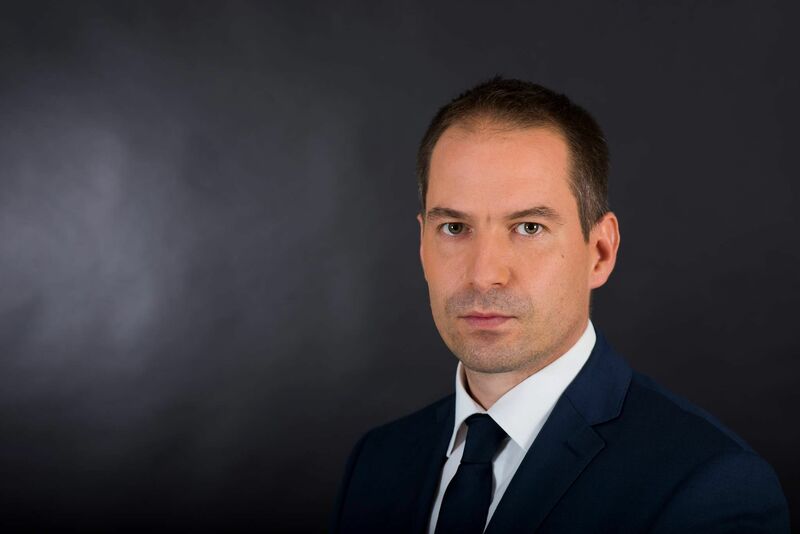 Péter Krekó is Director at Political Capital Institute, a think-tank in Budapest, and currently a Fulbright Visiting Professor at the Central Eurasian Studies Department at Indiana University. He holds a PhD. in psychology, and teaches courses in political science and social and political psychology. In Budapest, he served as an associate professor at the Eötvös Loránd University of Sciences. Krekó wrote his thesis on the social psychology of political transitions. He is an expert at the EU Radicalisation Awareness Network Centre of Excellence, and a presidency member of the Hungarian Political Science Association. His main research interests are populism and radicalism in Europe, and Russian soft power influence in Europe. Péter wrote several dozens of studies in these topics. Hungary: a Foreign Policy Stress-Test Case for NATO and the European Union?